The HEAD Trophy will take place at the Olympic pool (13). 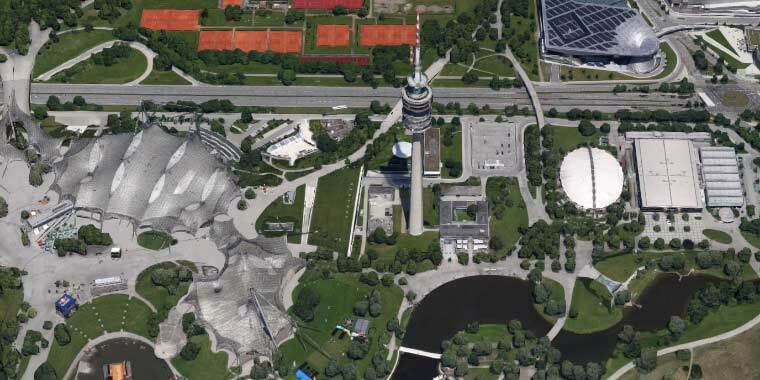 You can find it next to the Olympic tower (11) and the Olympic hall (15 / 16). Parking lots are available on the left side of the Olympiastadion. The meet takes place in the main pool of the Munich Olympic pool. Swimmers, parents and visitors can stay directly in the stands and then have a perfect overview of what is happening.